Was it 1850 or 1849 or perhaps even earlier?! 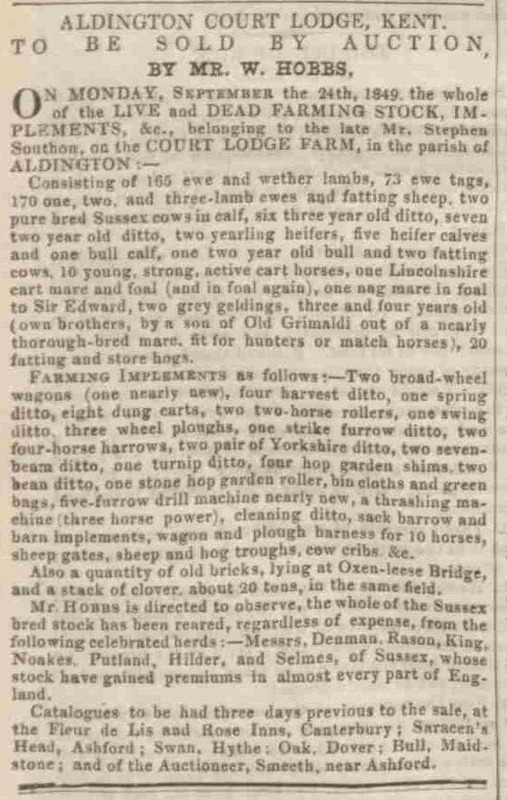 This clip from the Kentish Gazette dated 28th August 1849 casts doubt on the firm’s long-held belief that W & B Hobbs was established in 1850. 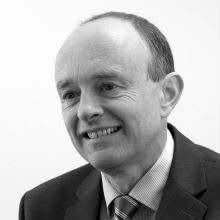 It has piqued my interest in the early years of our business and reminded me of how little we retained. I’ve therefore decided to gather together some of the articles and photos that we have in the very limited archives at Hobbs Parker and publish them on this blog post. 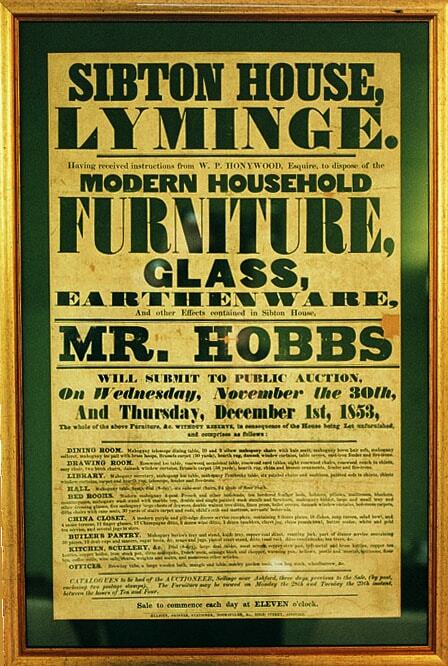 For the moment, here is a photo of our oldest auction poster – from 1853. Mr Hobbs was my great great great grandfather.